Directed by Ali Abbas Zafar, ‘Sultan’ has created a benchmark for other films. The film stars marvelous actors Salman Khan and Anushka Sharma in lead roles. ‘Sultan’ is based on the theme of wrestling but it is also a love story at large. The film has created numerous records since its release and has also entered in the list of highest worldwide grossers. Not just that, the Salman starrer movie can be tagged as one of the record breakers of all times as in mere five days of collection the film is marching towards a 200 crore mark. The blockbuster movie has now also entered in the list of highest Monday earners. Krissh 3- Rs.29.64 crore net approx. 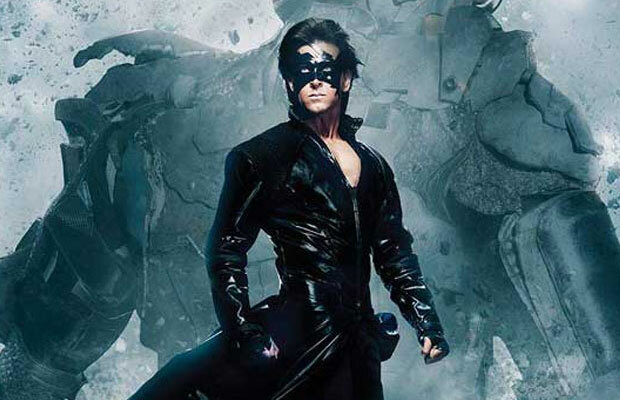 Hrithik Roshan’s superhero flick ‘Krissh 3′ minted Rs.29.64 crore net approx. on its first Monday. However, the film was lucky on the weekday as it was a holiday. ‘Krissh 3′ targeted children as its target audience and fared extremely well at the box office. CLICK HERE FOR ALL BOX OFFICE UPDATES Bajrangi Bhaijaan– Rs.26.78 crore net approx. Kabir Khan’s emotional film ‘Bajrangi Bhaijaan’ has created records all over. The film starring Salman Khan and Harshaali Malhotra in integral roles was a hit at the box office because of its mind blowing concept. 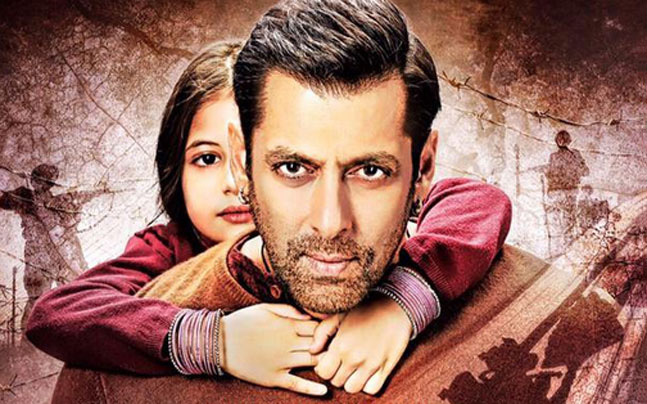 The Monday collection of ‘Bajrangi Bhaijaan’ was a whopping Rs.26.78 crore net approx. as it was a holiday. Pk- Rs.21.15 crore net approx. Aamir Khan’s thoughtful film ‘Pk’ also features actress Anushka Sharma. The film was adored by the audience for its meaningful plot. 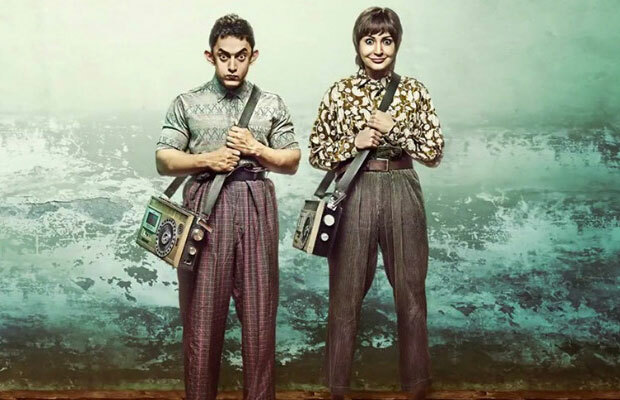 ‘Pk’ earned Rs.21.15 crore net approx. on its first Monday at the box office. The ticket rates were also kept higher than usual rates for ‘Pk’ which affected its overall earnings. Dhoom 3- Rs. 19.87 crore net approx. The ticket rates for the film ‘Dhoom 3′ were increased than normal prices. Starring Aamir Khan and Katrina Kaif in lead roles the film earned a considerate collection of Rs.19.87 crore net approx. on its first Monday. 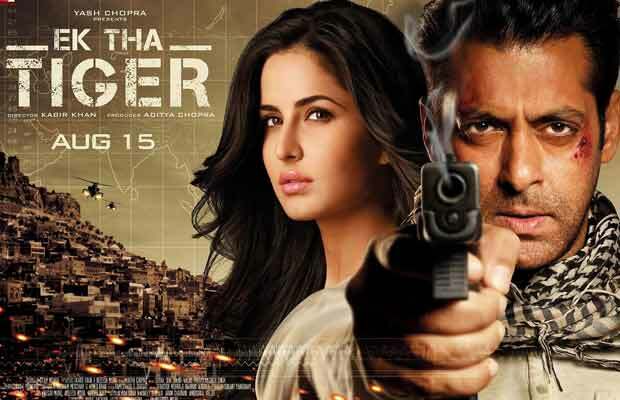 Ek Tha Tiger- Rs.18.96 crore net approx. Salman Khan and Katrina Kaif’s ‘Ek Tha Tiger’ was a super entertaining film. The songs of the film were hit and also the movie was loved by the masses. The first Monday of ‘Ek Tha Tiger’ was a holiday and it raked in Rs.18.96 crore net approx. 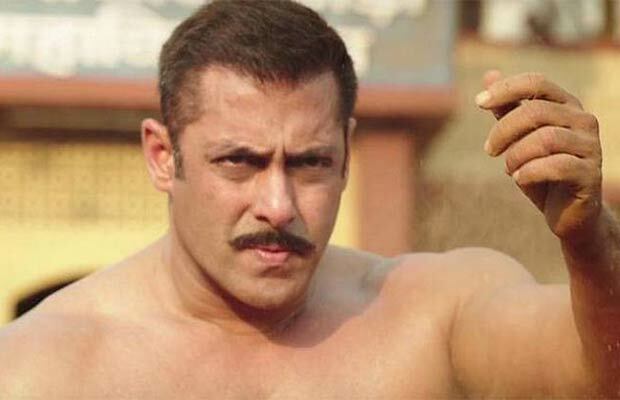 Sultan- Rs.16 crore net approx. Salman Khan’s just released film ‘Sultan’ has directly grabbed the sixth position on the list of highest Monday earners. The movie is breaking every record in its way with gigantic numbers. The movie had a working Monday with Rs.16 crore net approx. If the holidays of other Mondays are to be ignored, then ‘Sultan’ would have topped the list. Singham Returns – Rs. 14.69 crore net approx. 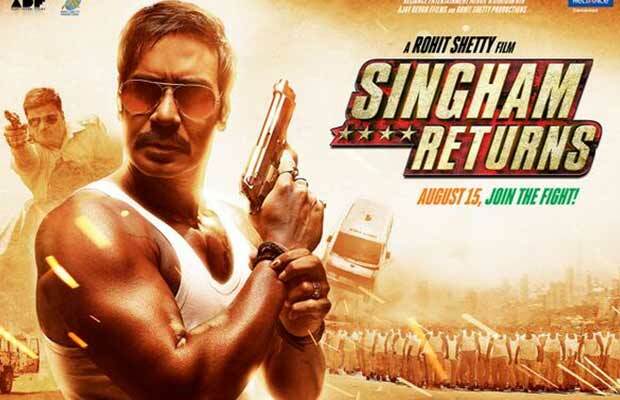 Ajay Devgn’s power packed film ‘Singham Returns’ also had a working Monday during its release. The film collected Rs.14.69 crore net approx. The movie saw large crowds at the screens as its prequel ‘Singham’ was also a hit. 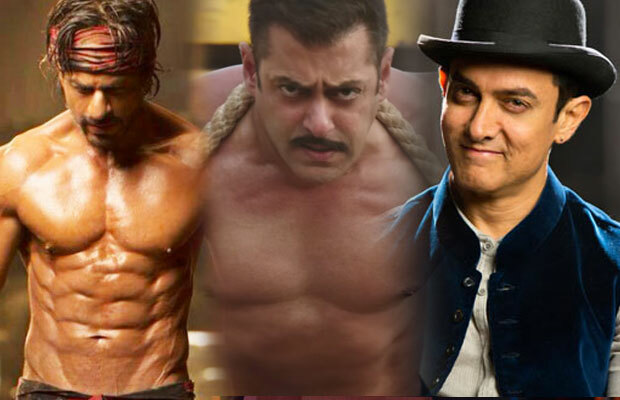 CLICK HERE FOR ALL LATEST BOLLYWOOD UPDATES Kick- Rs.13.86 crore net approx. Starring Salman, Jacqueline Fernandez and Randeep Hooda in lead roles, ‘Kick’ was loved for its tricky plot. The movie had a usual first Monday with no holiday or price hike. 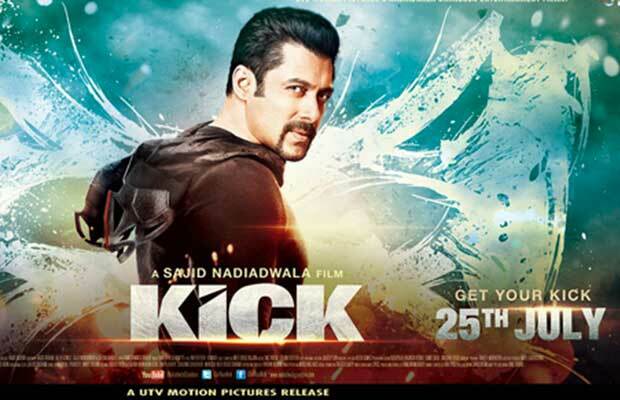 ‘Kick’ earned Rs.13.86 crore net approx. at the box office Happy New Year- Rs. 12.74 crore net approx. Shah Rukh Khan and Deepika Padukone’s film ‘Happy New Year’ was not appreciated for its content but the film broke records for its star cast. ‘Happy New Year’ earned Rs.12.74 crore net approx. on its first Monday. 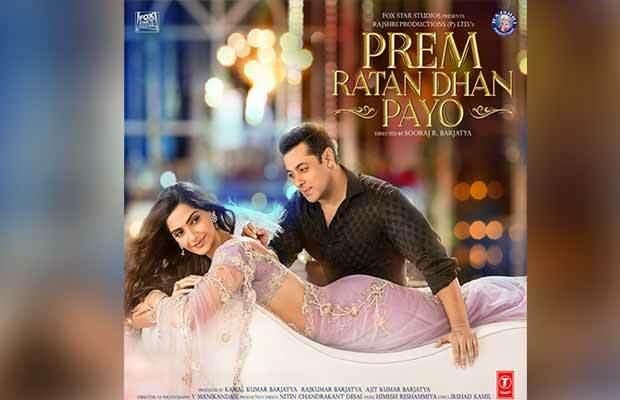 Prem Ratan Dhan Payo– Rs.12.52 crore net approx. Sonam Kapoor and Salman Khan starrer family drama ‘Prem Ratan Dhan Payo’ was much hyped before its release. The film earned Rs.12.52 crore net approx. on the box office on Monday. [tps_footer]Directed by Ali Abbas Zafar, ‘Sultan’ has created a benchmark for other films. The film stars marvelous actors Salman Khan and Anushka Sharma in lead roles. ‘Sultan’ is based on the theme of wrestling but it is also a love story at large. The film has created numerous records since its release and has also entered in the list of highest worldwide grossers.